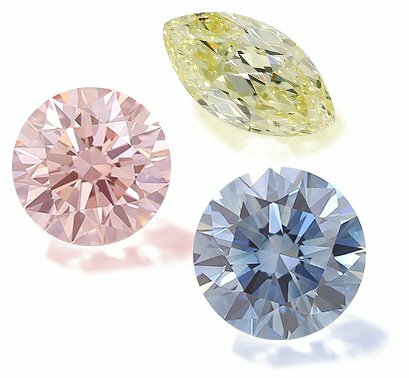 While natural green diamonds are exceptionally rare, they have often been outperformed by their red, blue, and pink counterparts, mainly because of color preference. 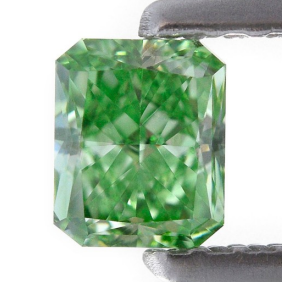 This “underestimation” if you would, often led to green diamonds having fewer appearances in auctions, and were viewed as stones that mostly appealed to collectors rather than serious investors. But how does that statement hold today? Are green diamonds still only sought after collectors and gem enthusiasts or are they starting to turn the heads of more serious investors? Arpège Diamonds is known and praised for our expertise in the world of colored diamonds. As such, we share facts and investing tips related to them. 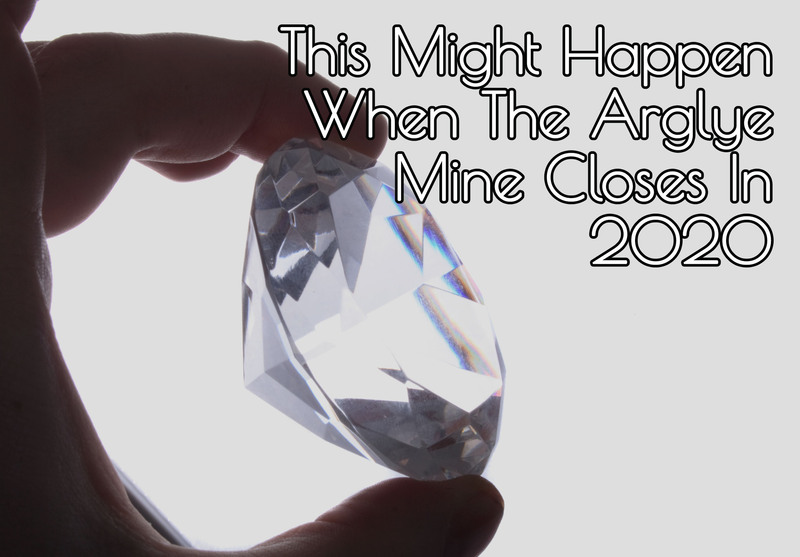 However over the past few months, we’ve seen a rise in questions about colorless diamonds. Driven by these questions, we decided to create a short guide on what to look for when investing in white diamonds. While colored and colorless stones share many differences, the process of investing is in many ways the same. 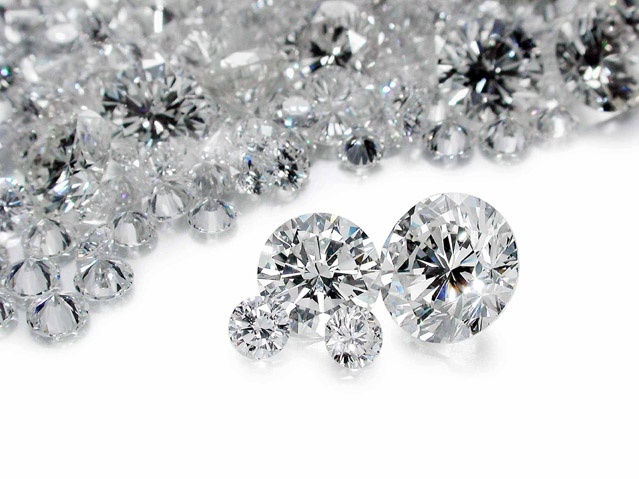 There are many common areas when looking at the importance of certain characteristics qualifying the diamond as worthy alternative investments.